Hi. Today is a special day for me as you know. So today is a Happy Birthday of AYANE Suzuki. 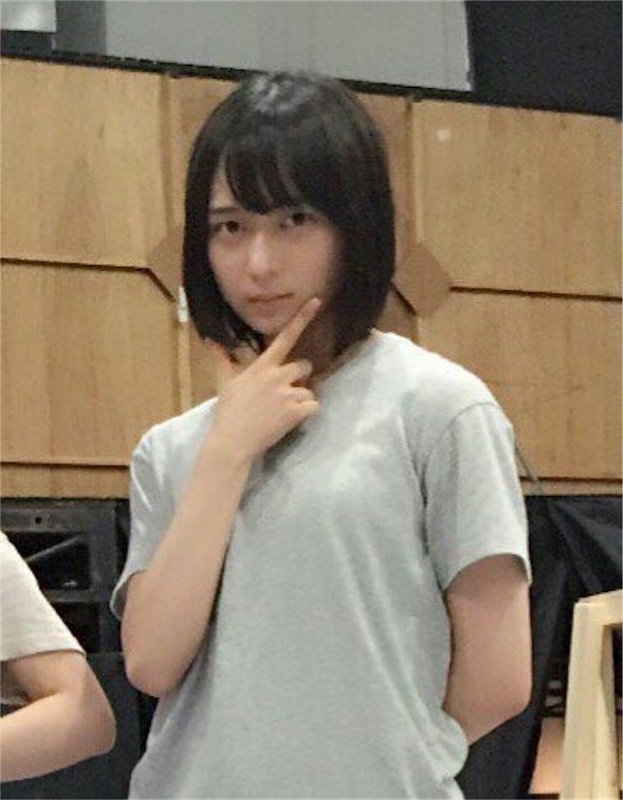 She is a 2nd generation member of Nogizaka46. From December 2012 to April 2013, the audition for the 2nd generation took place. Out of 16,302 applicants, 14 were chosen and 13 were introduced at the 16 nin no Principal deux, the sequel to the 2012 musical, performed at Akasaka ACT Theater from May 3 to May 12. She had been working as a training member for about two years. 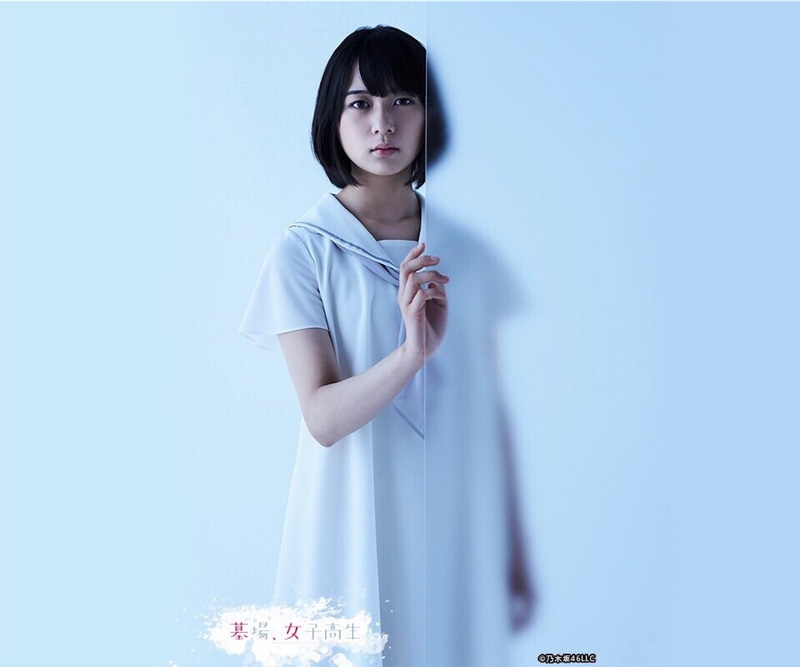 On 22th February 2015, she became a regular member of Nogizaka46 on the 3rd Birthday Live at Seibu Dome in Saitama. 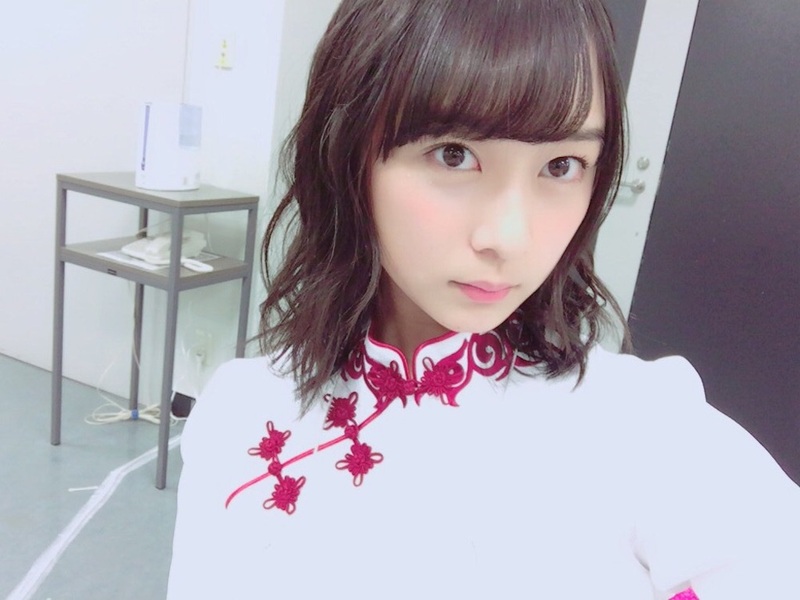 She participated Nogizaka46 Under Live which was held in the Tohoku district: Fukusima, Miyagi, Iwate, Aomori, Akita, and Yamagata between 19th April and 24th April in 2016. And in Akita where she was born and grown, she said "I'm home" and she peformed best dance and singing song. 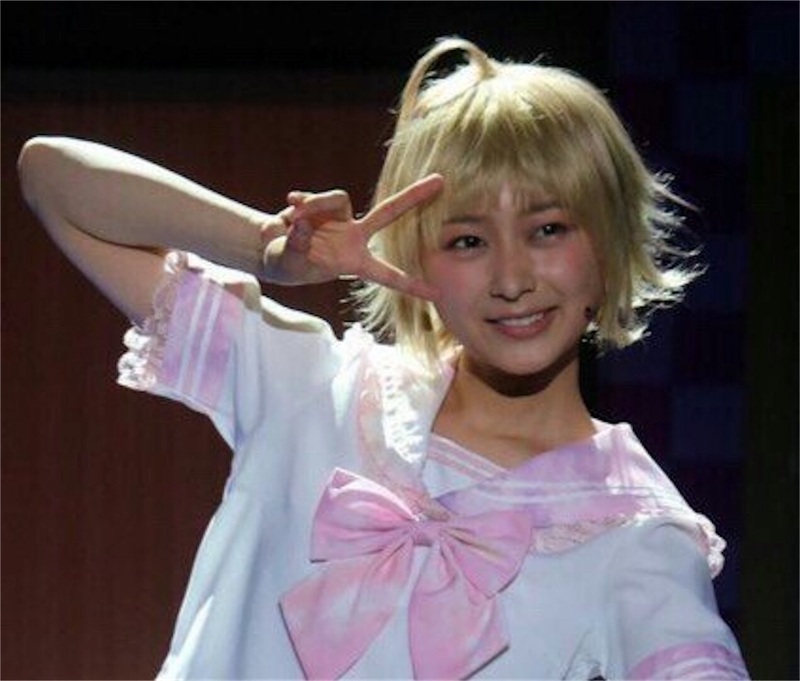 She found new character named a-nyann at the Nogibingo6 #6 on 16th March. As you see below picture, she is very cute. And she acted Kigurumi Harotei called Kigu-chan at the stage named Joshiraku2. 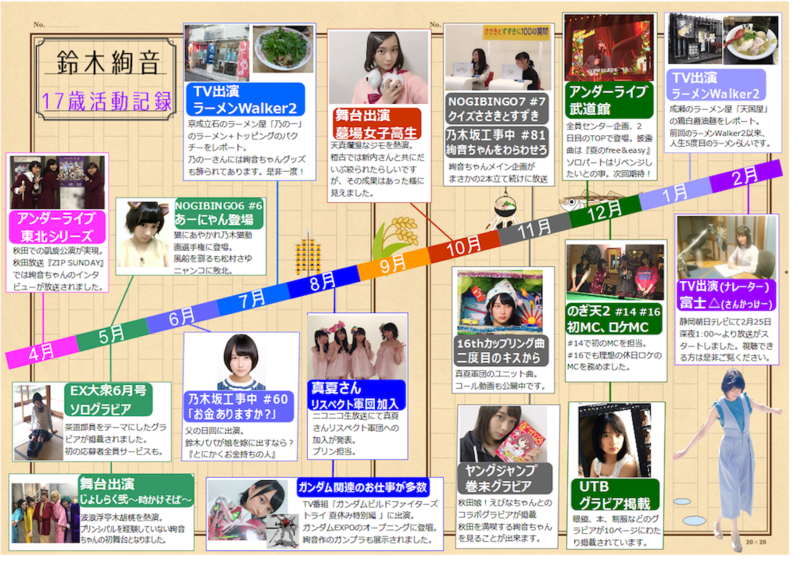 In September, she went to eat noodle to Nonoichi where was became holy place of Ayane Suzuki on other day. 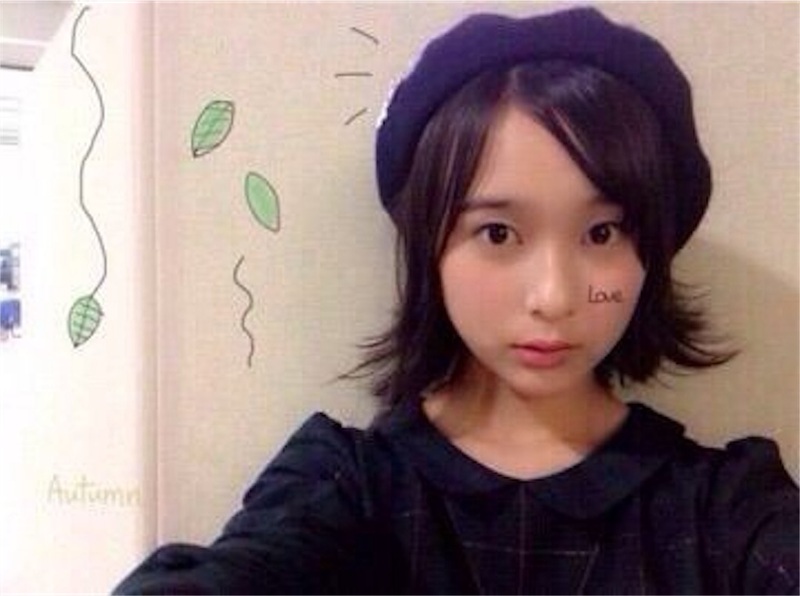 She acted as Fujimoto called Jimo at the stage named Hakaba Joshikousei in October. ・ She is so polite and stubborn. So she never make a compromissing to herself. ・She is so smart. So she remember a lot of people who write comment on her blog or go to handshake event many times. Therefore, during talking with her, I always relax as if talk with my friend. ・She is a very modest person. And she has a lot of hobby. So she gets along many people, and she can talk about a lot ob topics. I was helped by her in 2016 and will be helped tomorrow. So she is one of the most important person for me. It may be not changed forever. Please keep rooting for me. Thanks for your mighty smile. Happy birthday to Ayane.